Is pyrite and chalcopyrite safe to handle for extended time seeing as they can create sulphuric acid? "Hi there! I wondering about pyrite and chalcopyrite. Are these safe to handle for an extended time, like holding them while meditating or carrying around in my pocket? I read that they can create toxic sulphuric acid. If you could advise, I would really appreciate it! Thank you so much :)"
I have done a bit of research and found this. I do not know chemistry but there is an explanation about it. The following is a quote from chemistry.stackexchange.com. "Pyrite does not turn into sulfuric acid. You can burn it with oxygen to give iron oxide and SO2SOX2. SO2SOX2 with water gives sulfurous acid. To really get sulfuric acid, SO2SOX2 needs to be oxidised to SO3SOX3 (Contact process), and then reacted with water. Actually with more sulfuric acid to give oleum, which decomposes into two equivalents of sulfuric acid upon dilution with water. 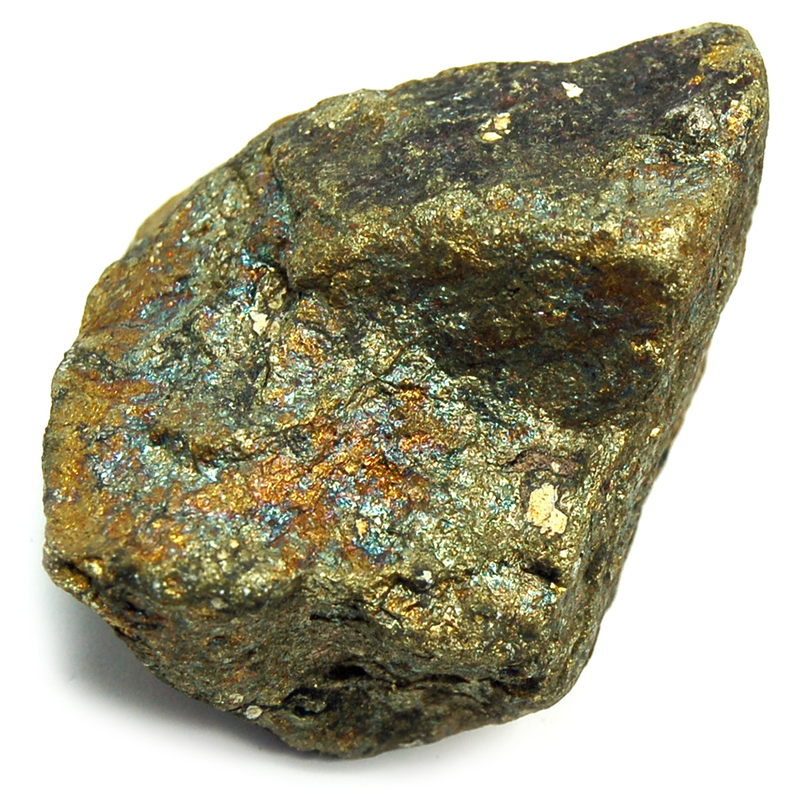 The surface of the pyrite will react very slowly in the acidic conditions in your hand. Very, very slowly. There might be a faint smell of H2SHX2S recognisable if you handle the pyrite for a while in your sweaty hands. (Also with water and oxygen from the air, pyrite will slowly react, to finally give sulfuric acid, which will speed up further reaction/degradation. But this typically needs decades of very bad ventilation.)" As I said, I don't know chemistry, but I have handled Pyrite and Chalcopyrite for years and have had no adverse effects. You are only holding it for short periods or carrying in your pockets so I would not worry too much about it.